During the decade, Dr. Dre was accused of assaulting several women, including his girlfriend at the time and former television host Denise “Dee” Barnes. Since its debut, members of the media have been questioning why the events were missing from the Compton film, and today, Dre commented on the matter. 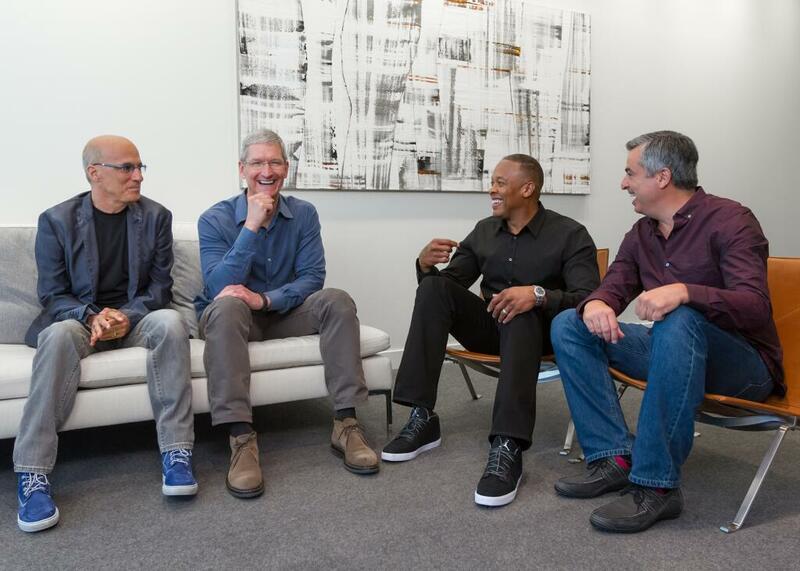 Already known for producing and rapping on some of hip-hop’s biggest albums, Dr. Dre co-founded premium headphone-maker Beats Electronics with high-profile record label executive Jimmy Iovine in 2006. In 2014, Apple purchased the company, along with its newly-launched streaming service, for $3 billion. 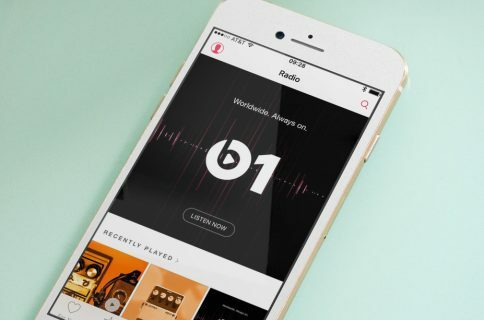 As part of the acquisition, Dre signed on at Apple as a “top consultant,” and he currently hosts a weekly show on Beats 1 Radio called “The Pharmacy”. Earlier this month, the rapper released his first full album in more than 15 years, Compton, which is believed to have sold close to 300K copies during its first week.